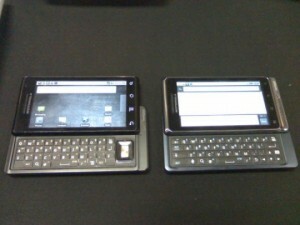 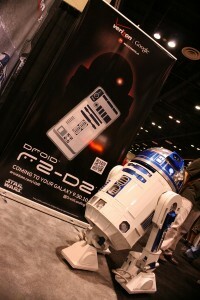 Droid Pro no more? 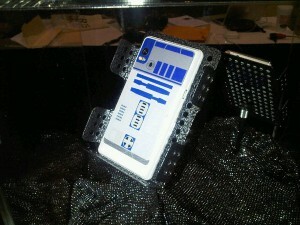 Is it the Droid 2 WE? 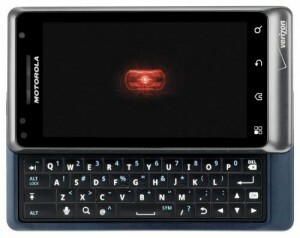 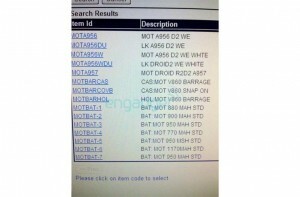 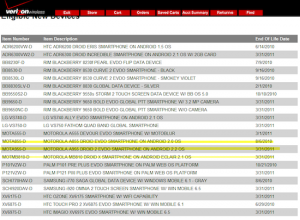 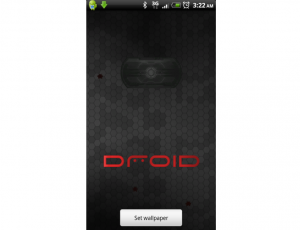 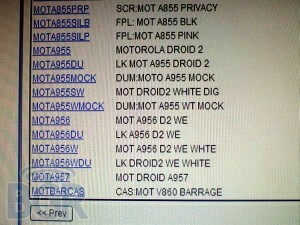 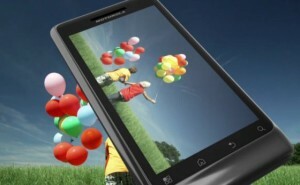 Droid 2 Date Confirmed… Sort of?